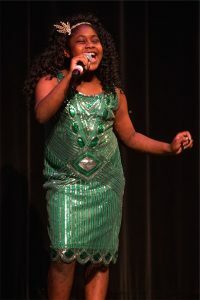 Learn to perform in our Sing Like a Star Singers’ Showcases! 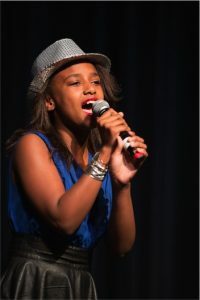 Let us show you how to take your performing and singing skills to the next level! 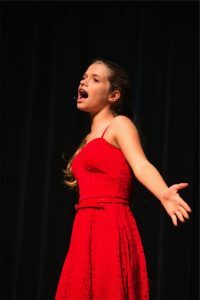 Sing Like a Star Studios offers regular performance opportunities to currently enrolled students at a beautiful state-of-the-art professional theater. 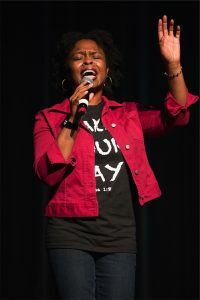 These fun and inspiring shows give our singers the chance to put their new skills to work in a professional environment- complete with lights, sound, and professional video recording, and a professional photographer. 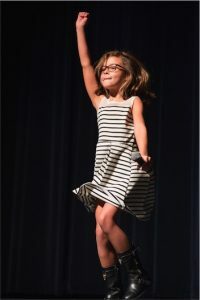 By performing in the showcases, Sing Like a Star students display their new vocal skills in a professional theater environment and become more experienced and polished performers and singers. 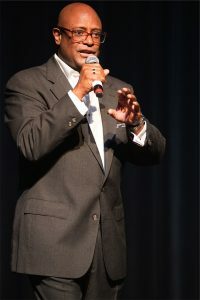 Every time you perform you will become confident! 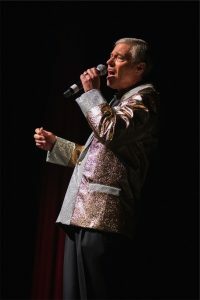 We review the professional DVD’s of your performance so you can learn from each performing experience. 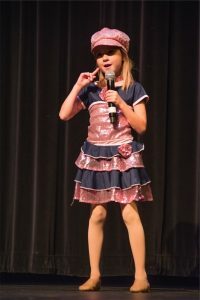 The Sing Like a Star Singers’ Showcases are for performers of all ages. From beginner to professional, we all improve with each performance we do- especially with tools such as the video to review and learn from. 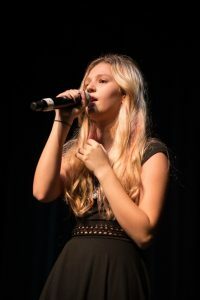 In your private lessons and choreography sessions, during the eight week period leading up to the showcase, we work on performance and vocal skills to prepare for the showcases. We have a choreographer to help you with your moves (in our beautiful mirrored performance room at the East Cobb studio). 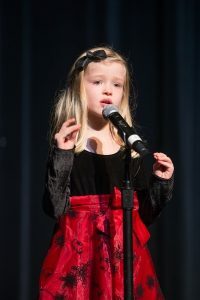 The SLaS Singers’ Showcase consists of three shows: LITTLE STARS and STAR BRIGHTS show for our younger performers, and the RISING STARS show for our more advanced performers..
two months of focusing on performing, singing songs, and stage skills. We have two showcases per year: Spring and Fall.